Government said it’s moving towards finalising the policy directive on radio frequency spectrum allocation. 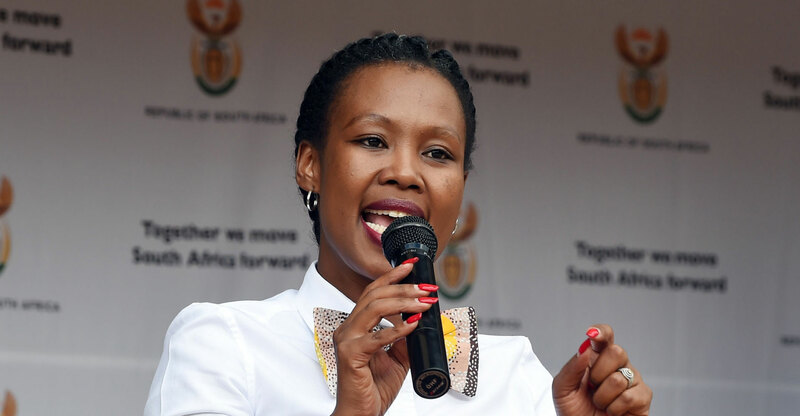 This finalisation gives effect to the 2019 state of the nation address in which President Cyril Ramaphosa designated communications minister Stella Ndabeni-Abrahams to issue a policy direction to the regulator, Icasa, for the licensing of high-demand radio frequency spectrum. This was reiterated in the budget speech by finance minister Tito Mboweni, who said this includes “resourcing Icasa for this mandate”. Ndabeni-Abrahams has engaged extensively with Icasa about the policy direction, her ministry said this week. To ensure Icasa is adequately resourced to conduct the spectrum licencing process once the policy directive is issued, the department of telecommunications & postal services has re-prioritised its finances and transferred R10-million to the regulator. The funds will provide for additional human and financial resources. Ndabeni-Abrahams has invited sector stakeholders to provide written submissions on their interpretation of the definition of the spectrum licencing process. A meeting with the stakeholders is scheduled for 2 April to deliberate on the submissions and finalise the consultations.